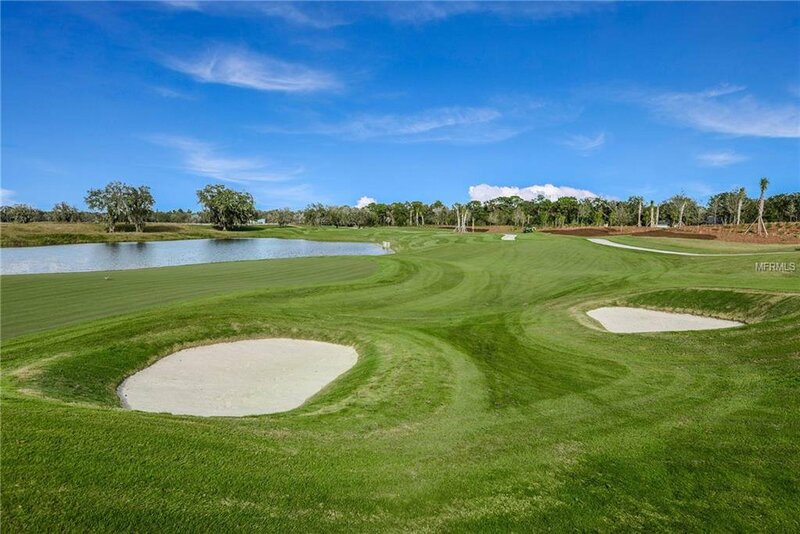 Under Construction - This popular 1636 sq. 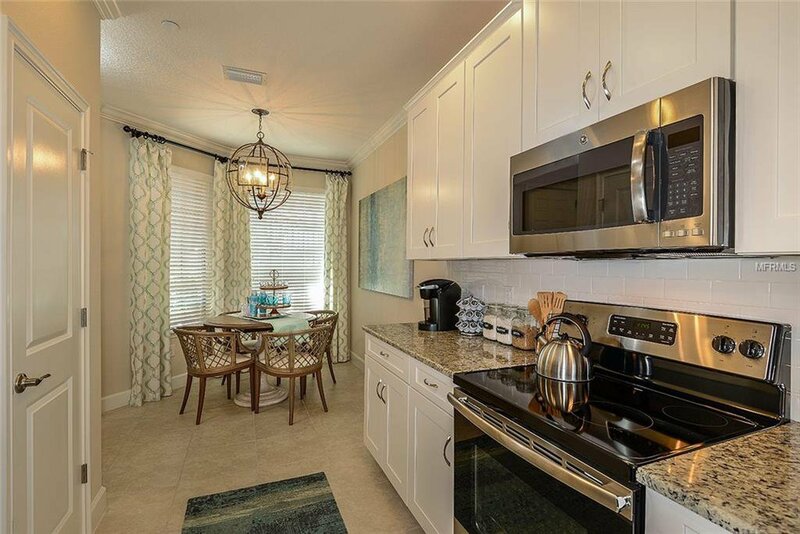 ft. condominium includes 2 bedrooms, 2 baths, flex space that can be used as a den. 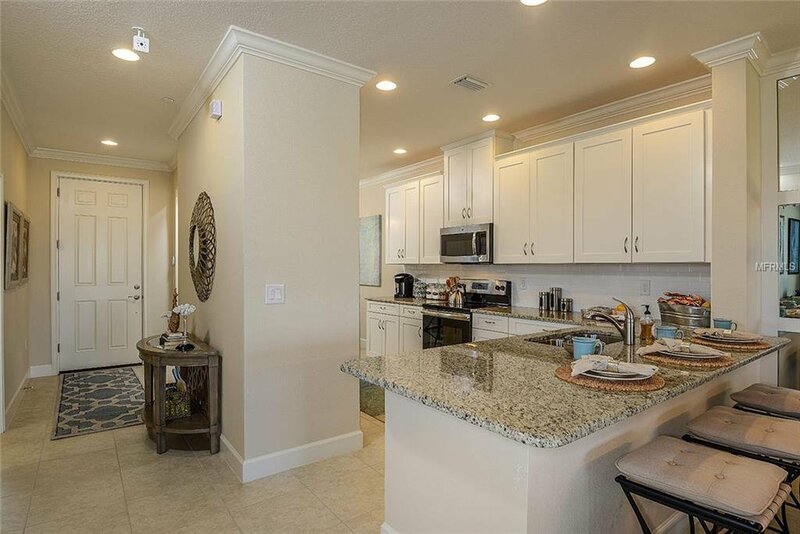 The foyer leads you through to a wide open dining room and spacious great room. 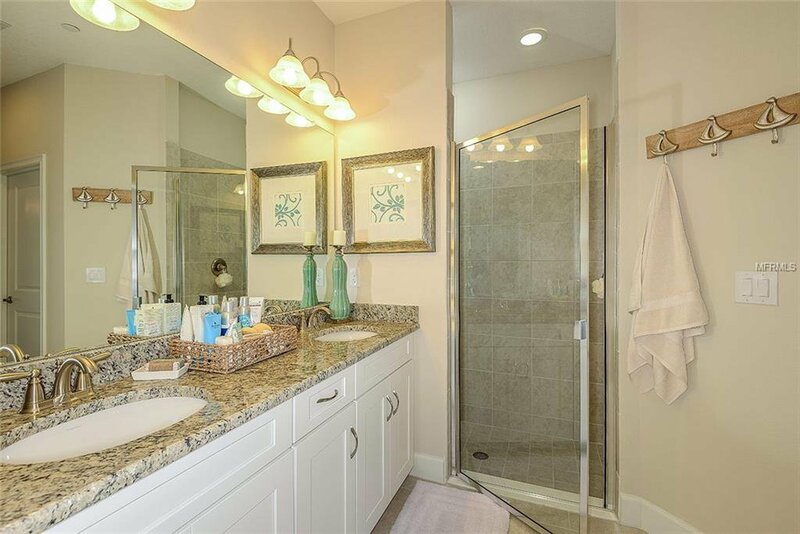 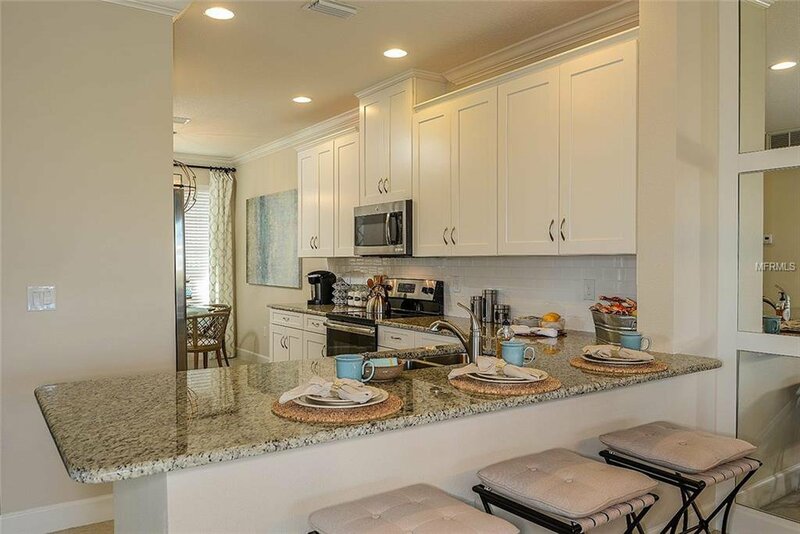 The designer upgraded kitchen & bath offer Creme 42” cabinets with granite countertops. 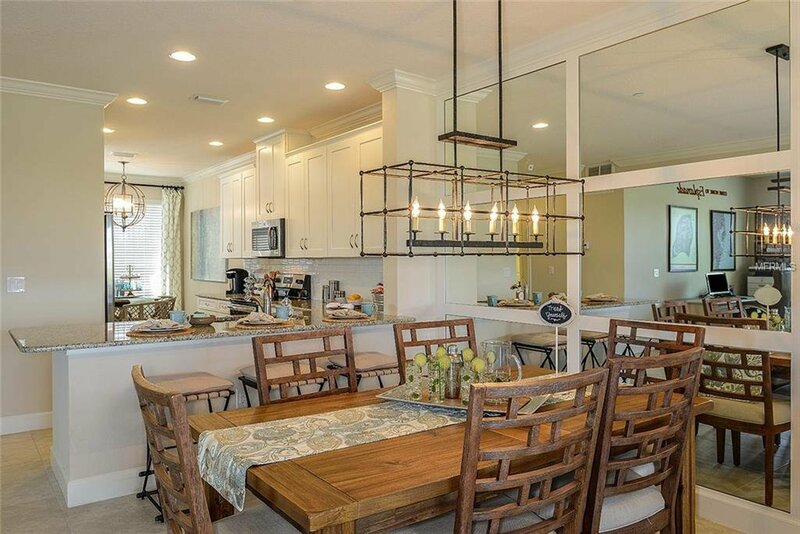 The oversized kitchen island is open to the dining room. 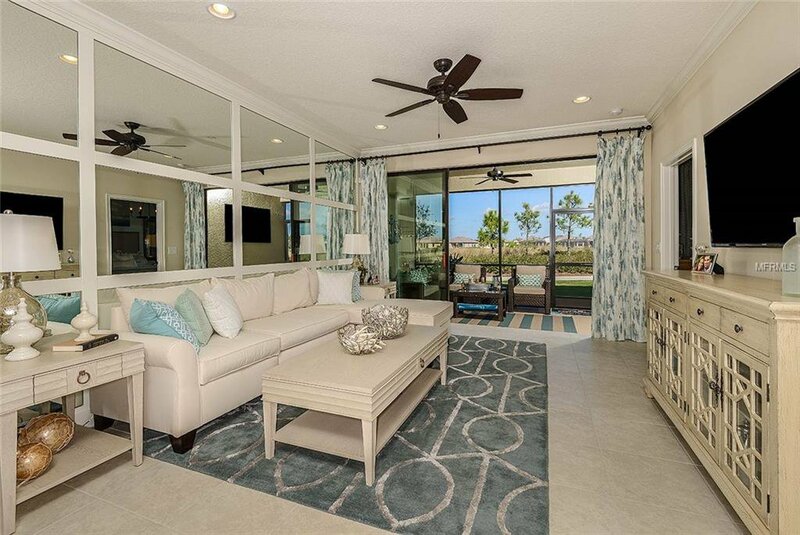 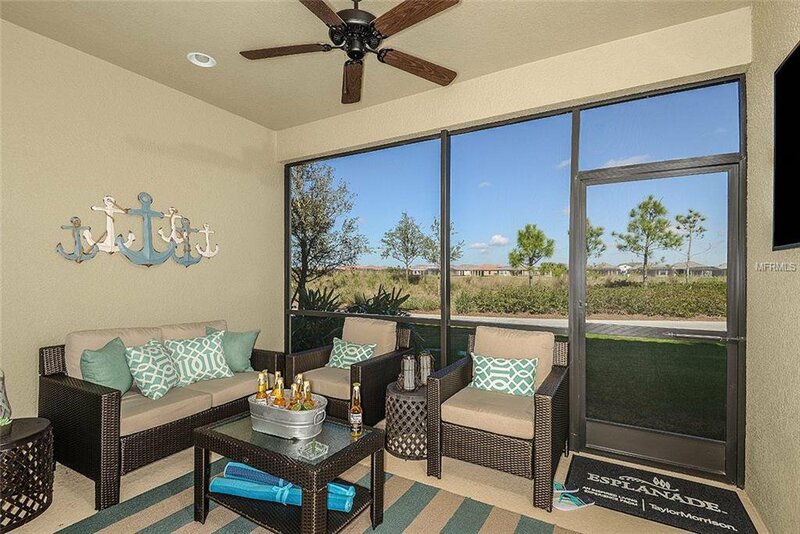 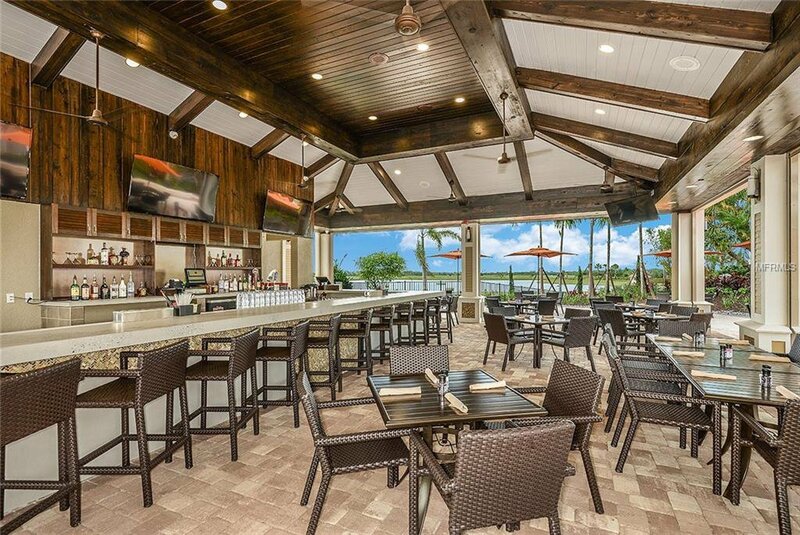 The great room has sliding glass doors leading to the spacious covered lanai. 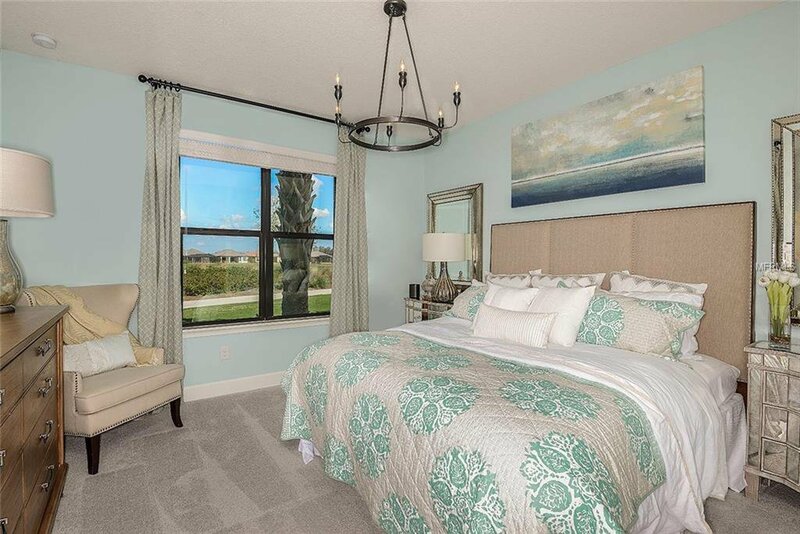 The Master Suite includes dual sinks, large shower, water closet and 2 large walk-in closets. 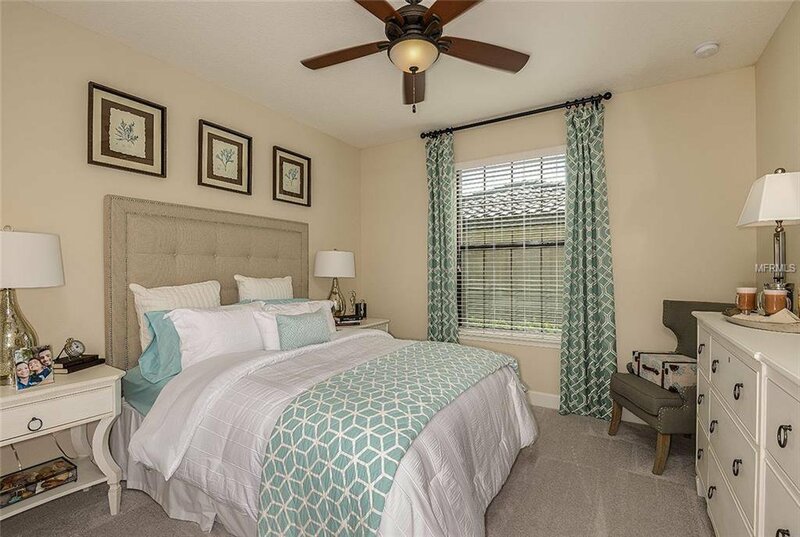 The wonderful private hall leads you to spacious guest bedroom and bath. 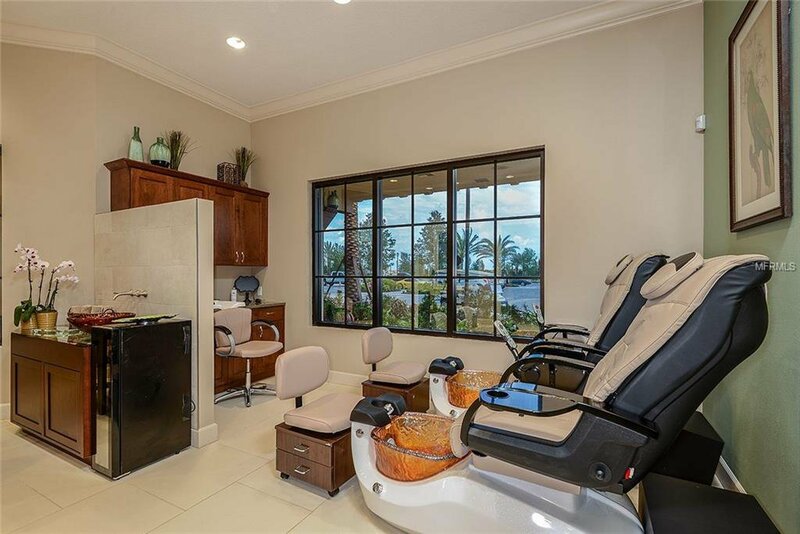 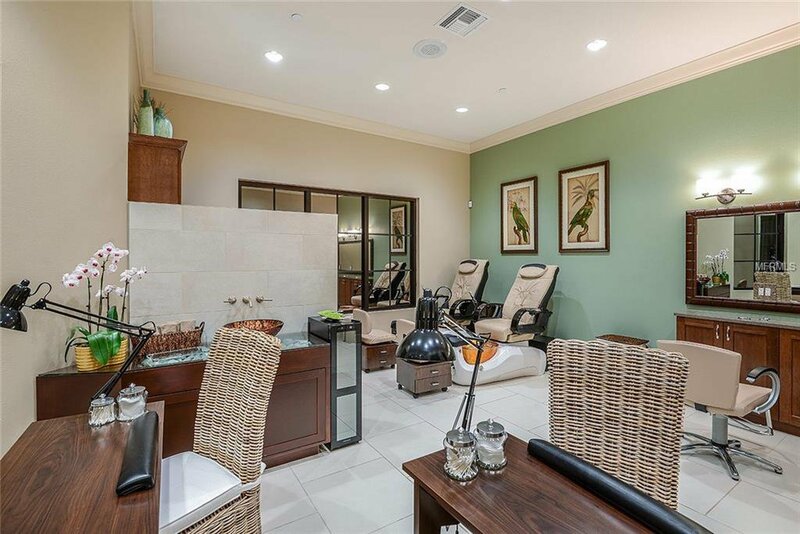 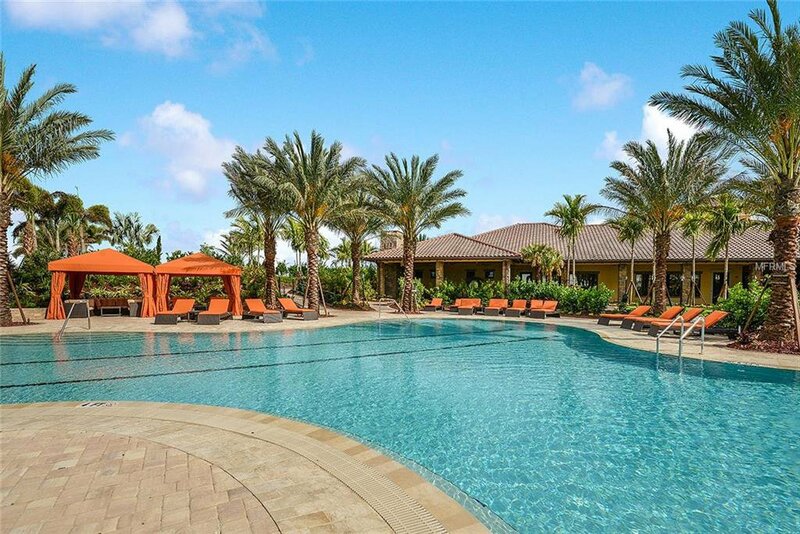 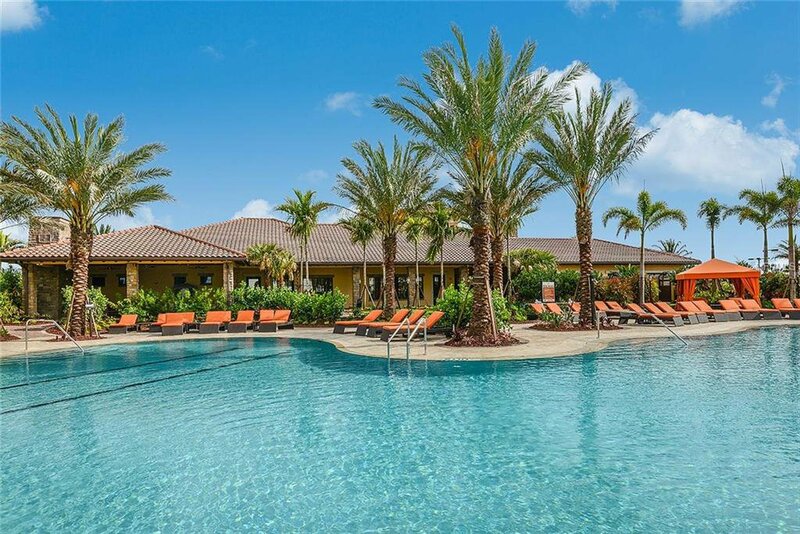 Amenities abound in this community with a lagoon style pool and spa, along with a resistance pool and two fitness centers for your exercising needs. 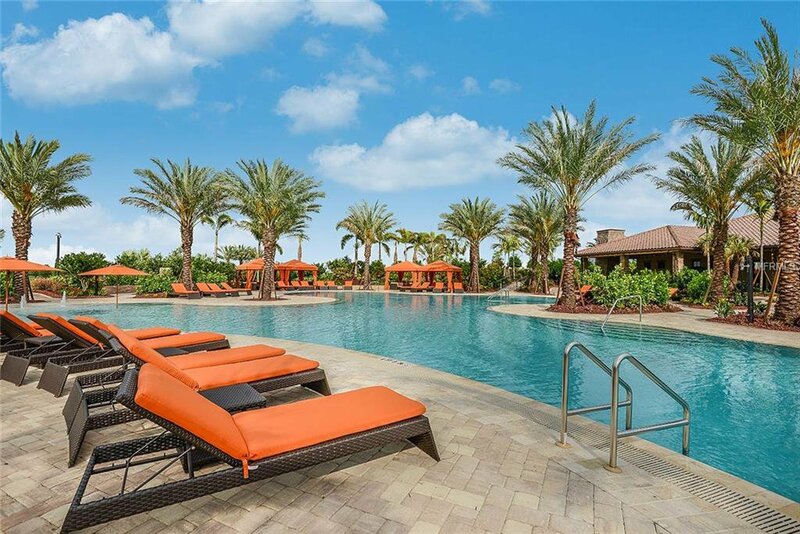 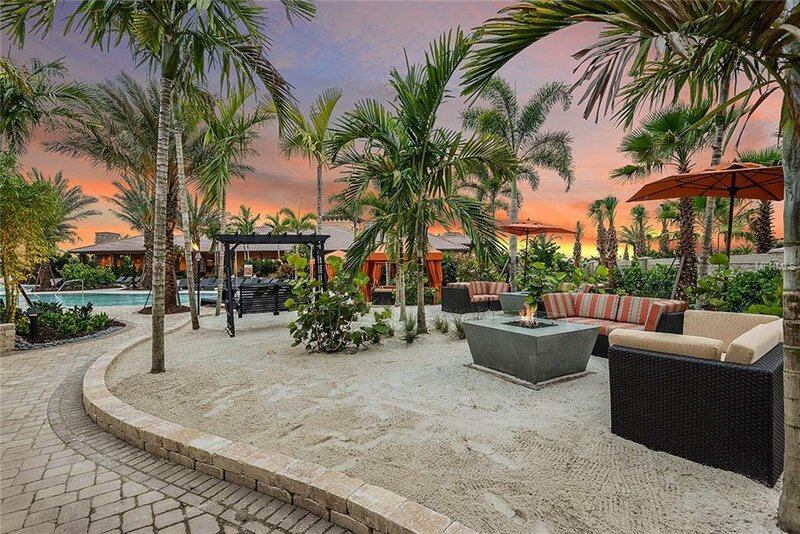 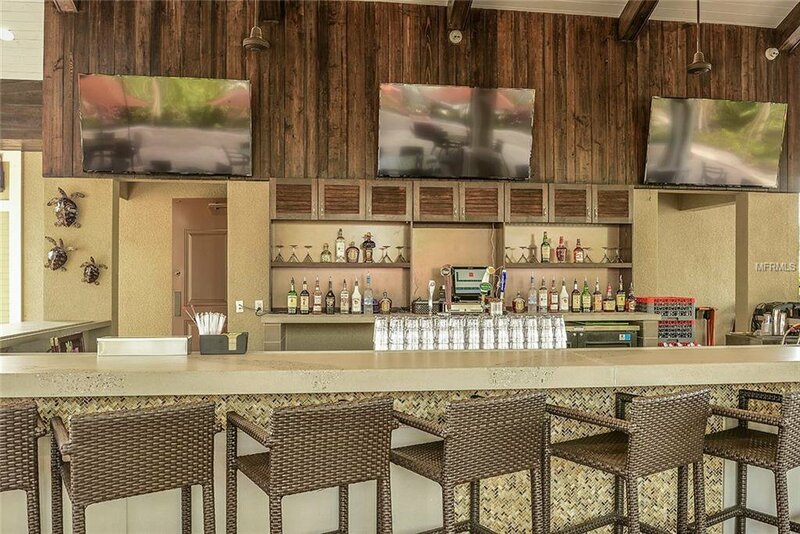 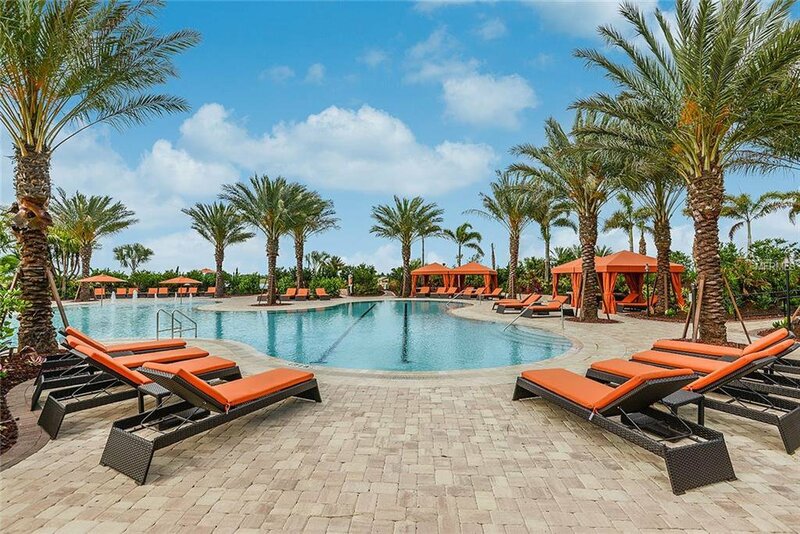 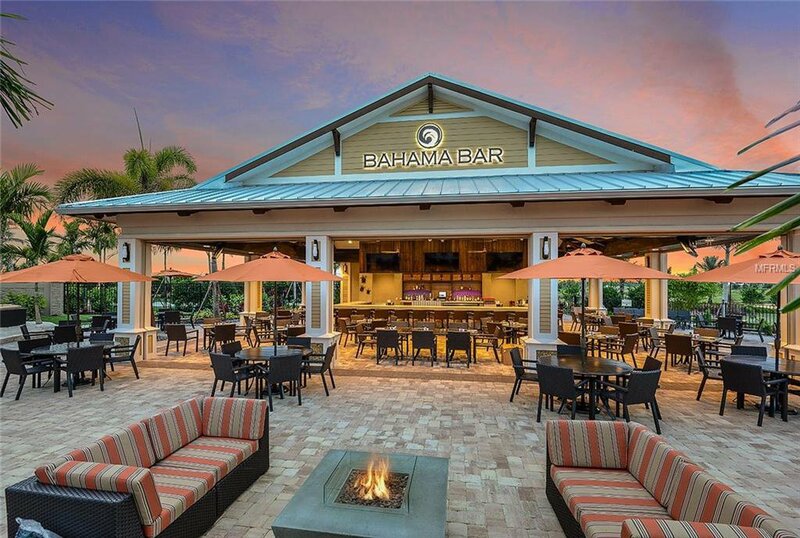 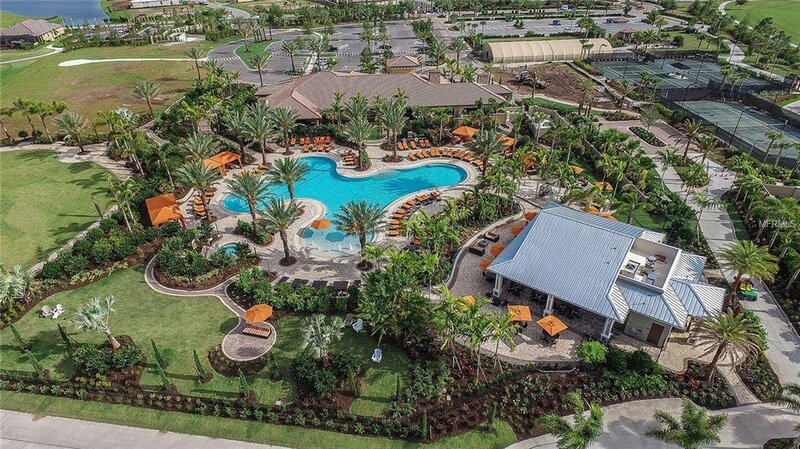 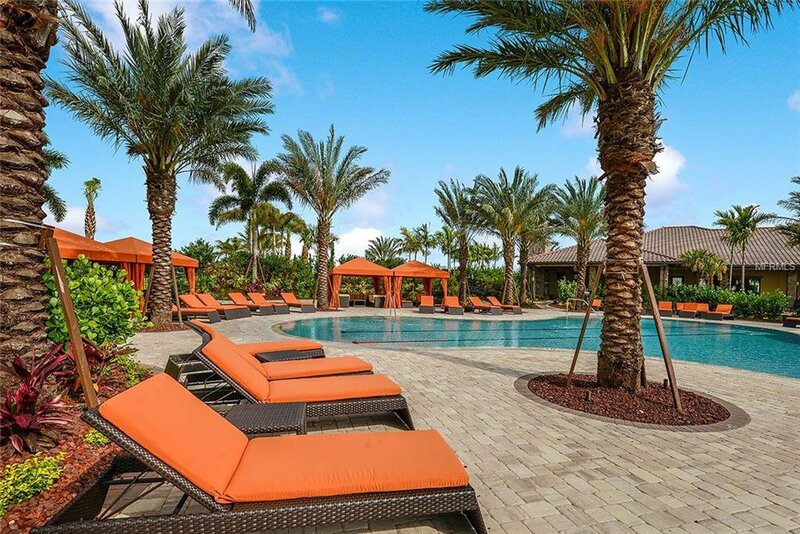 A brand new Wellness Center, lavish resort style pool and pool side Bahama Bar, along with tennis. 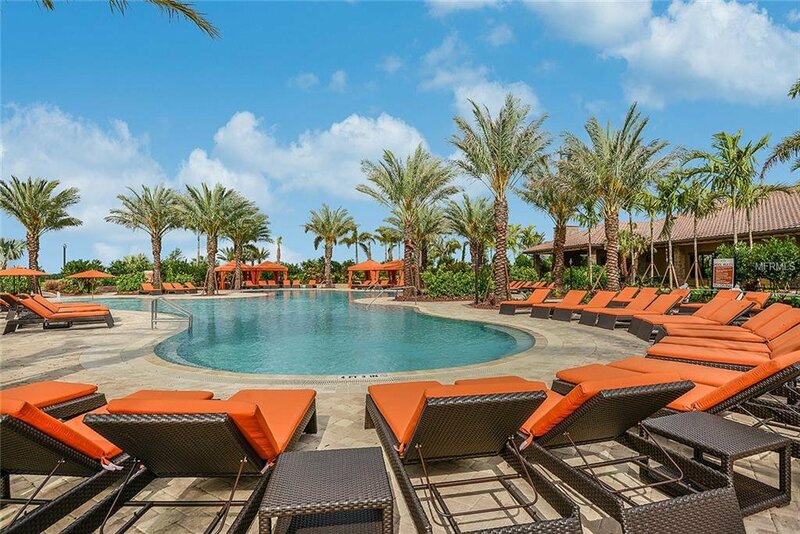 This is an all-inclusive resort lifestyle you deserve. 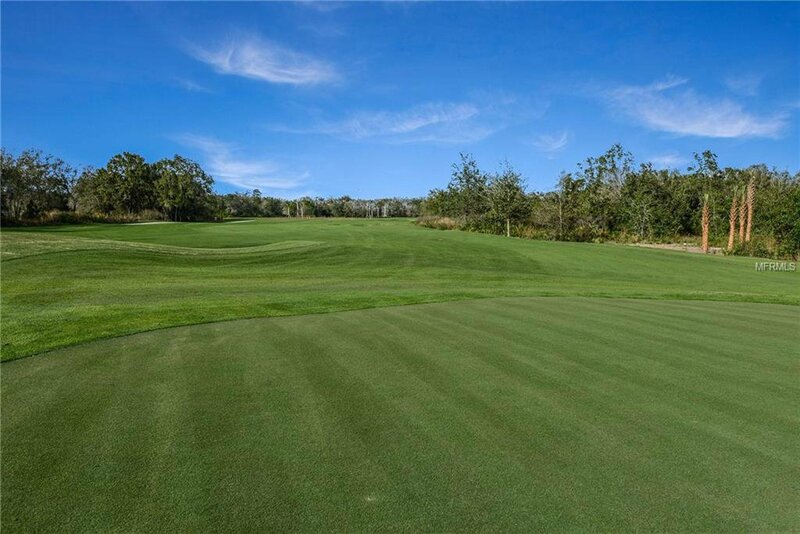 Lawn & Shrubbery Maintenance included, Full Golf & Club Membership included. 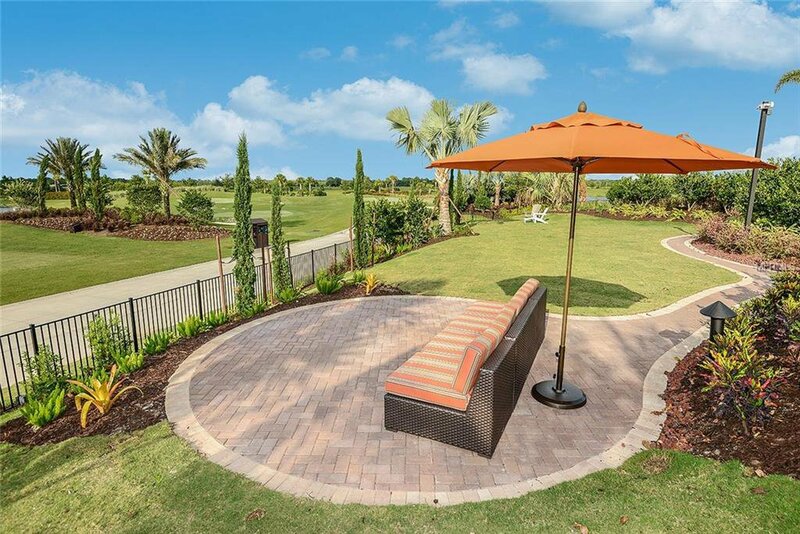 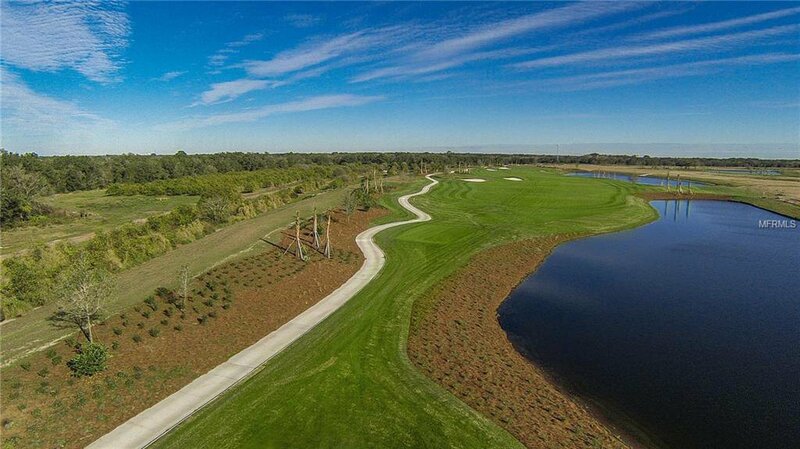 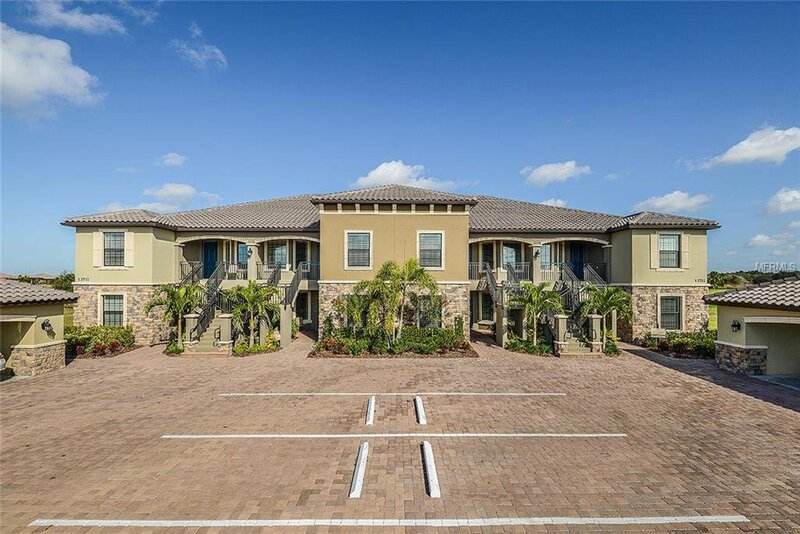 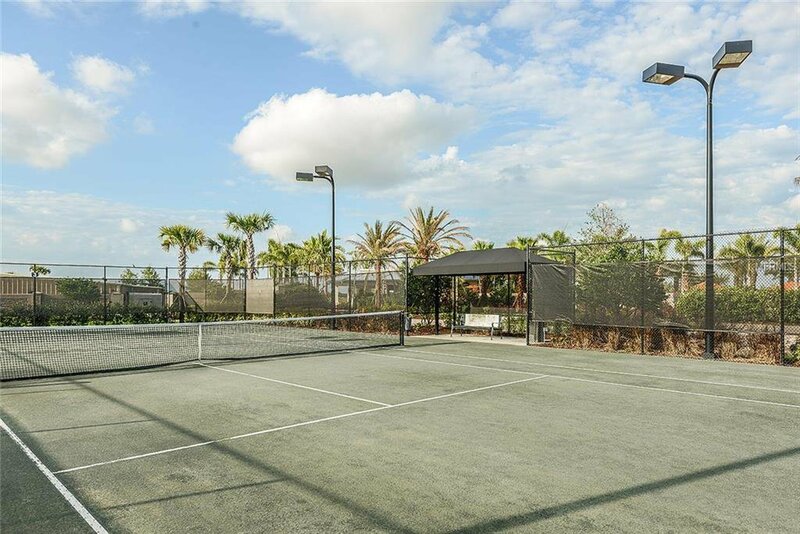 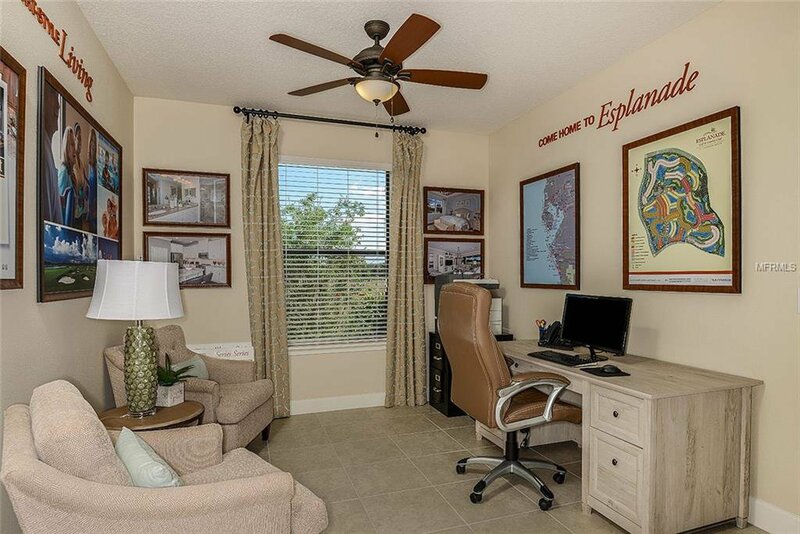 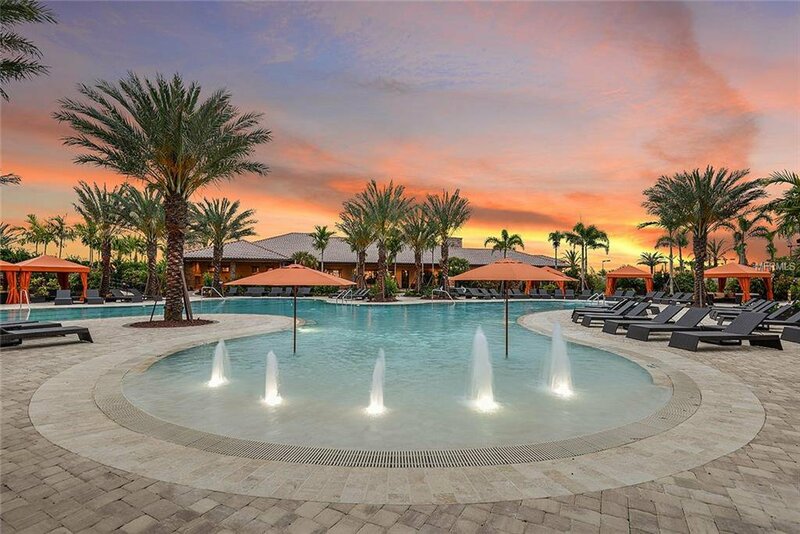 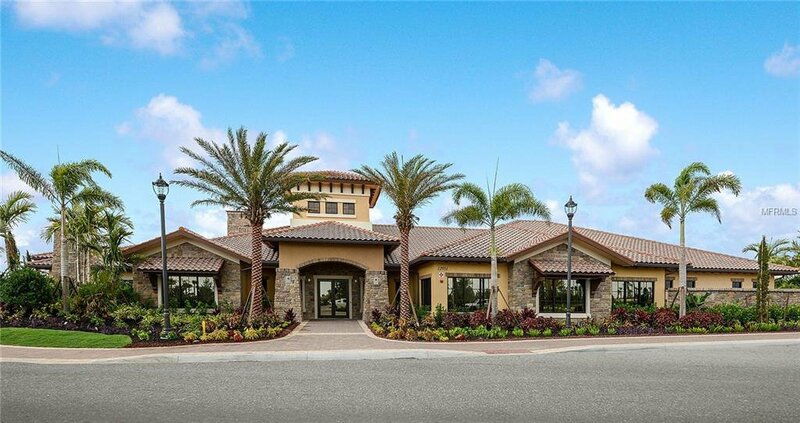 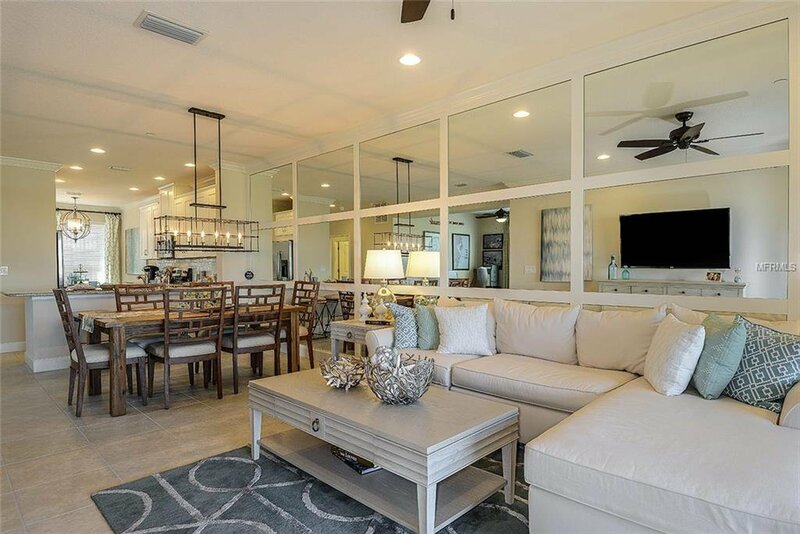 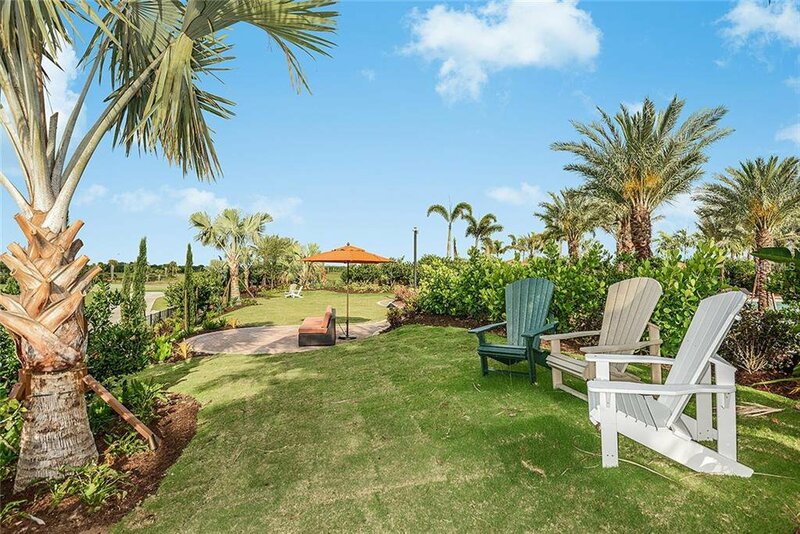 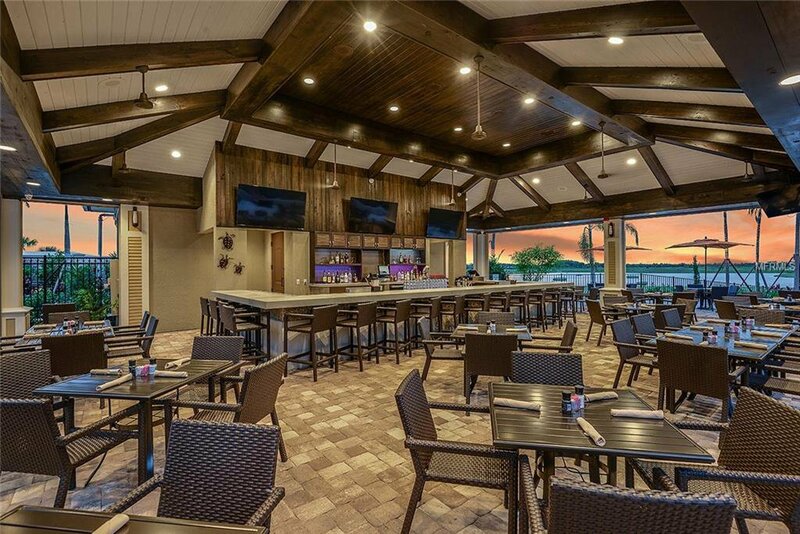 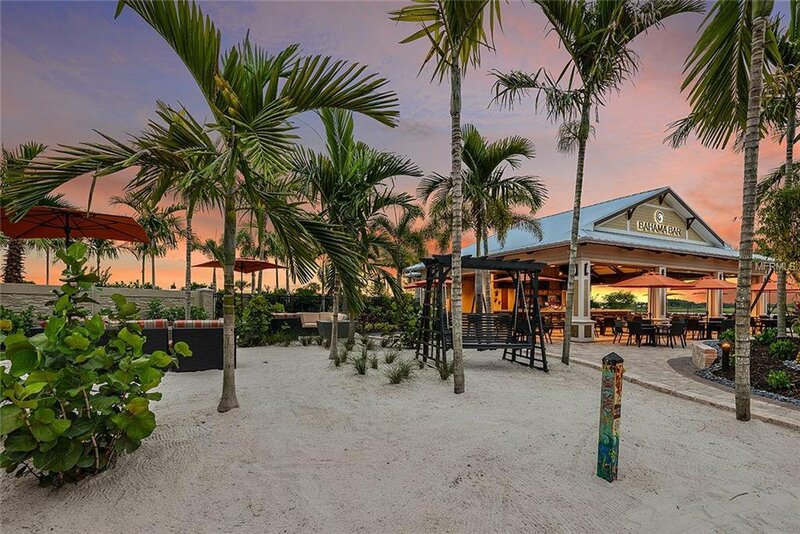 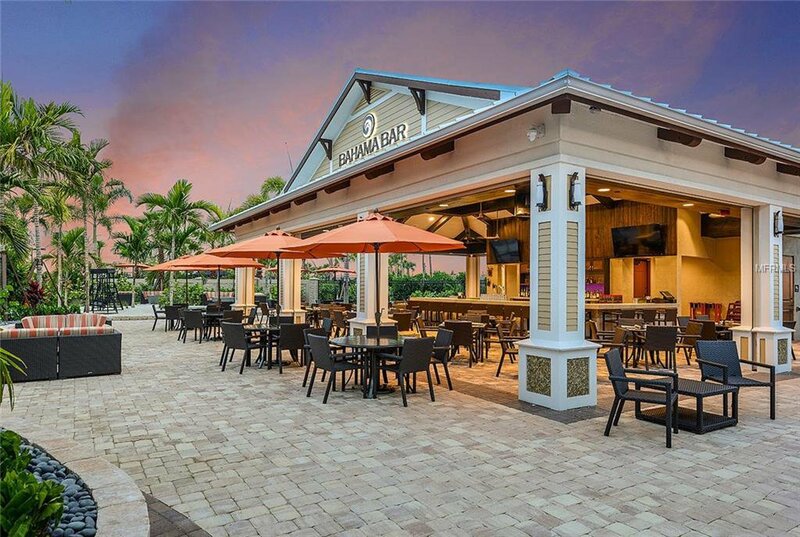 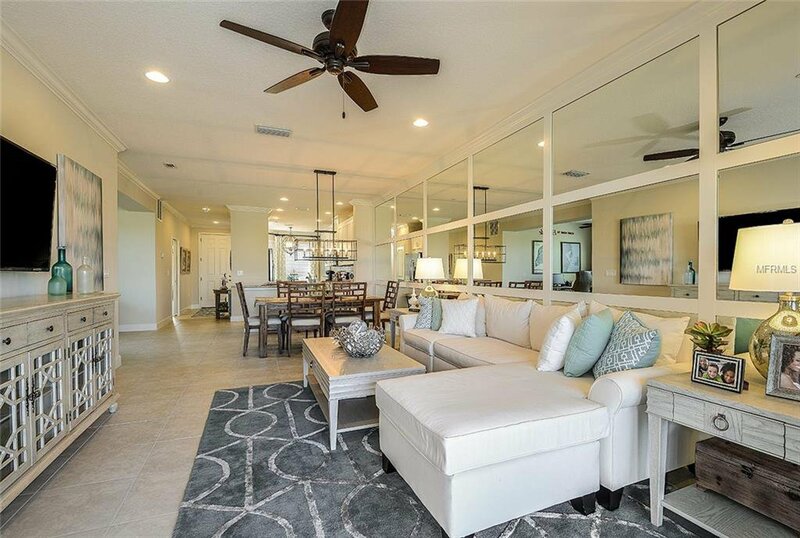 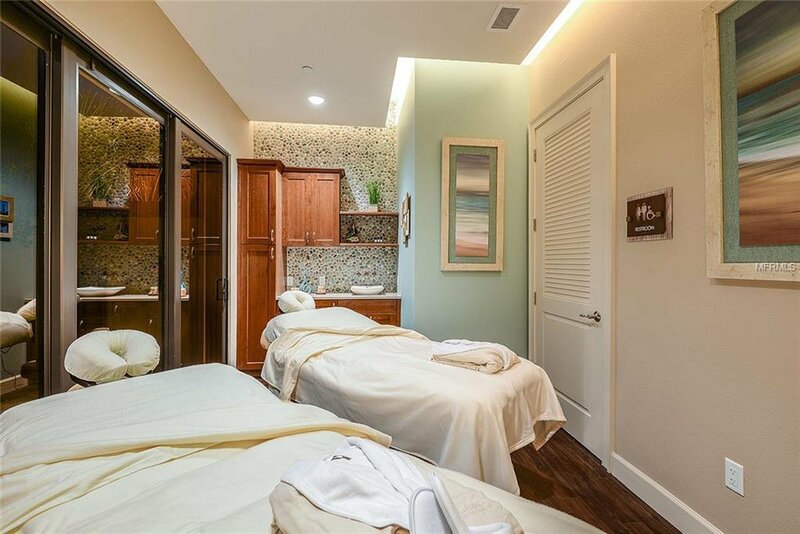 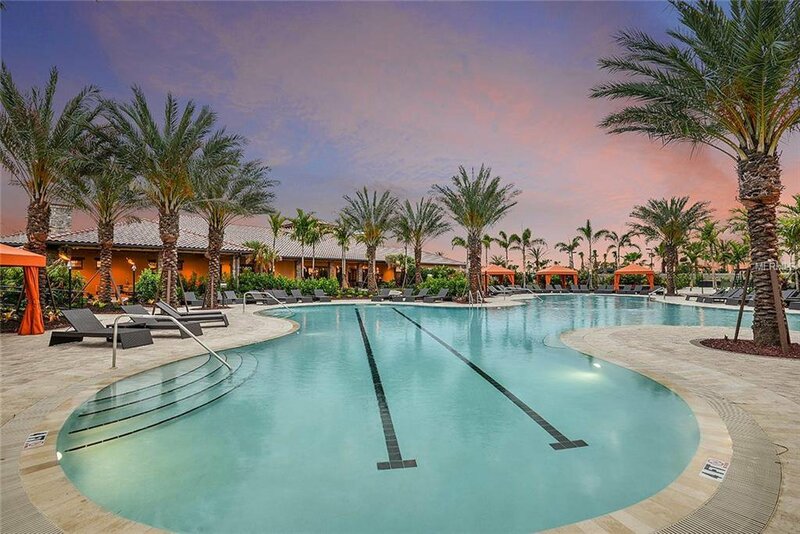 Located at Esplanade Golf & Country Club in Lakewood Ranch, just minutes from I-75, shopping, dining and entertainment at Lakewood Ranch Main Street, San Marco Plaza, and the amazing University Town Center Mall. 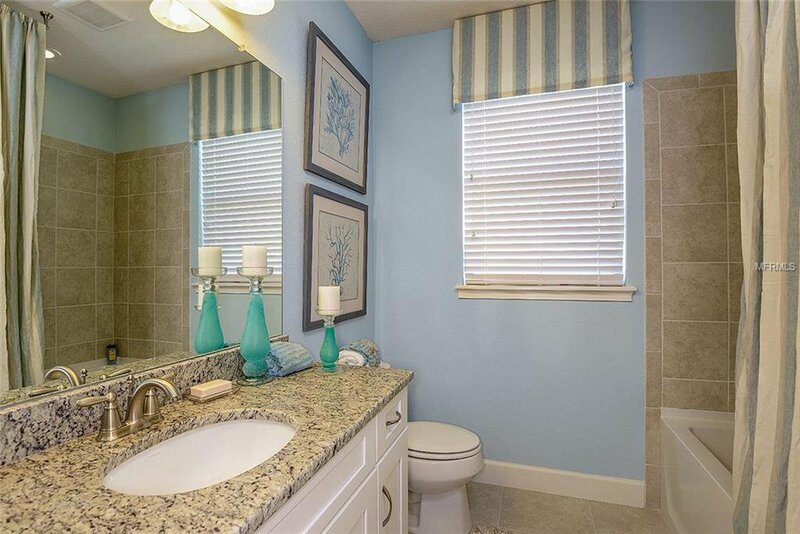 There are numerous other conveniences just a short distance away.